WFM Qiyu Zhou is a 14 years old girl living in Ottawa. 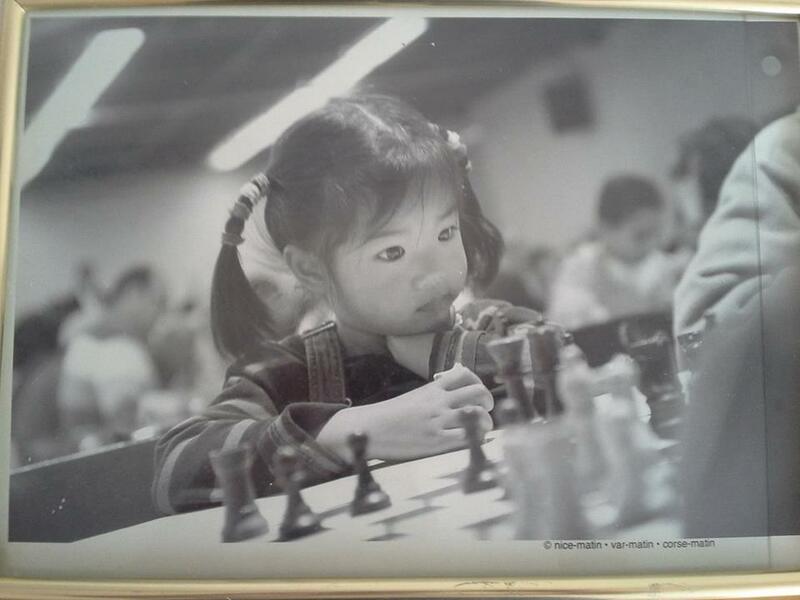 She was the youngest Canadian team member at the Chess Olympiad 2014. At the age of five, Qiyu won U-10 Open Finnish Youth Chess Championships! To find out more about her, please visit her website. We are pleased to announce that we will be supporting and recognizing WFM Qiyu Zhou, in her efforts and performance at the international tournaments. This year, Qiyu had already participated in two major international tournaments, NAYCC and the Chess Olympiad. She is going to participate in the World Youth Chess Championship, which is held in Durban, South Africa in September. We will have a fundraising for Qiyu in our club in October. Photo: from Qiyu’s Facebook Page.